Now you can set bundle rate configurations on a per-state basis for certain countries (United States, Australia, Canada, etc). This has been requested a number of times, so thanks to all those users who have been waiting patiently for this! 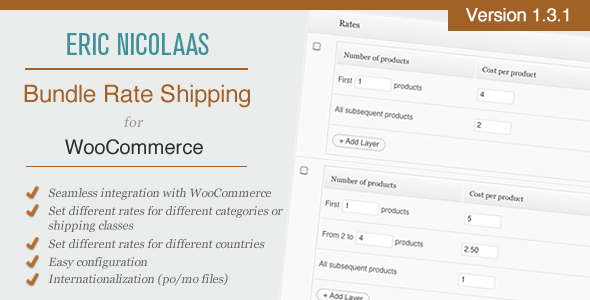 Share the post "WooCommerce E-Commerce Bundle Rate Shipping"